Skypark @ Cyberjaya or RENT. -Fully furnished with washing machine. -Swimming pool, multi purpose hall etc. 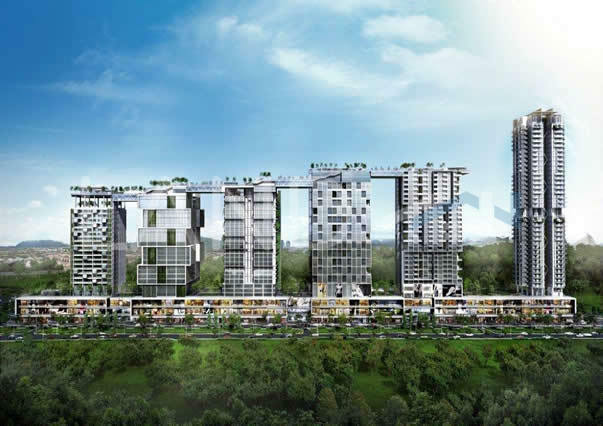 -Upcoming shopping mall and MRT 2 station within walking distance. ~ Please call NICK 012-6099717(WhatsApp).